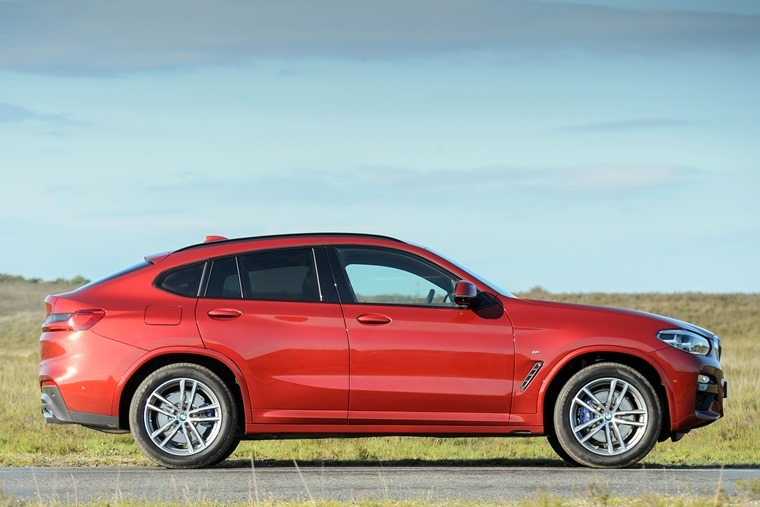 The BMW X4 impresses in every aspect. An effortless and relaxing drive, it could just be the best all-rounder available. 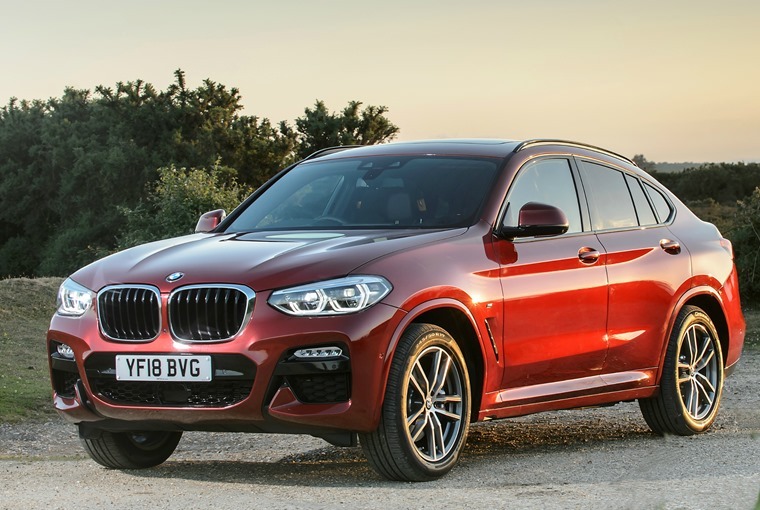 Initially launched in 2014, it’s a sign of just how competitive the coupe-SUV segment has become that BMW has seen fit to launch another X4 in such a short space of time. And we mean launch, this isn’t some mild refresh, it is completely new to the previous model with millions invested in driver dynamics. Marketing itself as the first ever Sports Activity Coupe, the point remains that this is a high-riding sporty-looking vehicle which counts the likes of the Porsche Macan and Alfa Romeo Stelvio as its direct competition. In a segment that has grown five times since the original X4 was launched, BMW now has the competitive advantage over these other vehicles by having the most contemporary offering on the road. With the bulk of sales expected in the M Sport trim, we got behind the wheel of the xDrive 20d model to see if the new X4 lives up to the hype. It’s longer, wider and lower than its predecessor. It’s 81mm longer to be precise, while 54mm has been added to the wheelbase and 37mm to the width as well. These elements come together to give the X4 dynamically stretched proportions – emphasising its perfect 50:50 weight distribution and hinting at the enhanced performance potential. 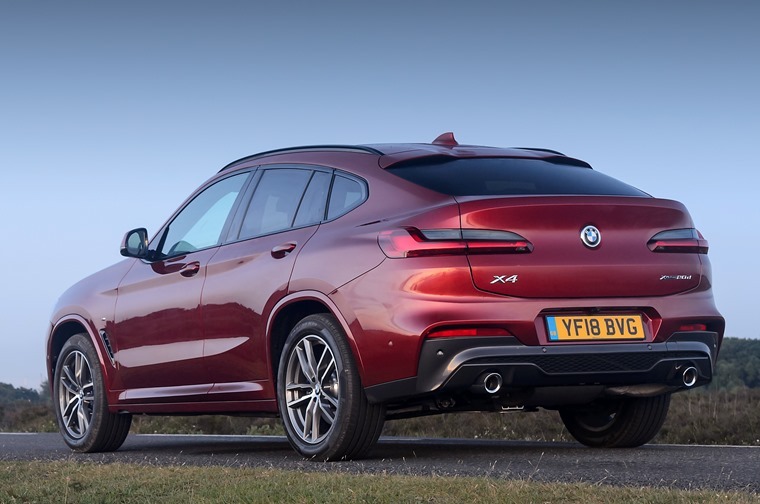 What that amounts to is a dominant position on the road with a 3D-effect light cluster giving the rear of the vehicle a spoiler-esque look and the side airflow adds to the overall sporty effect of the X4. Step inside the X4 and the appeal continues. Redesigned sports seats with boldly contoured side bolsters provide outstanding lateral support even in extreme handling situations. 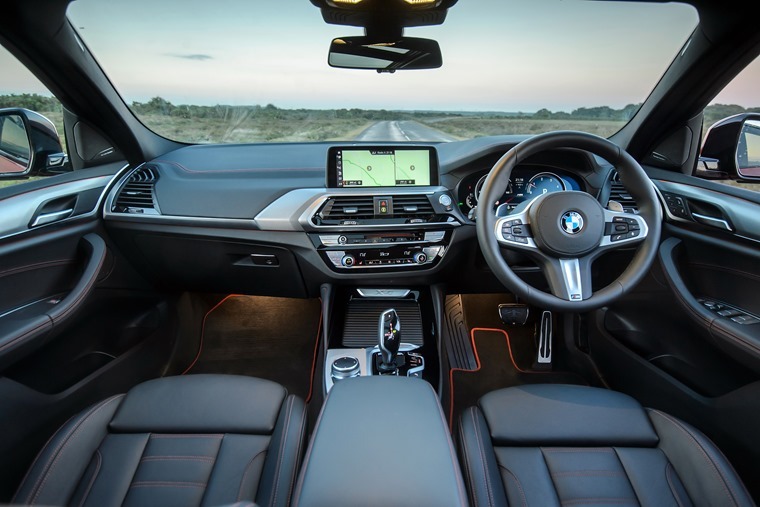 On the whole the interior gives off the kind of modern, premium and luxury feel you’ve come to know and expect from BMW. With all the controls in the driver-focused cockpit clearly arranged, the X4 comes with the latest version of the iDrive operating system which is designed to offer even more flexible and ergonomic control of vehicle, navigation, communication and infotainment functions via touchscreen or dial depending on your preference. Its Control Display now takes the form of a freestanding monitor with a 6.5in screen, while the high-resolution display that comes with the Professional Navigation System measures 10.25in in size and includes touchscreen functionality and a Semi Digital Cockpit. Large stowage trays, roomy door pockets, cupholders and various storage compartments add extra practicality too. With the four-cylinder engine offering 190bhp, the xDrive 20d operates over a pretty wide rev range albeit it doesn’t have the sound of your traditional diesel. It also holds the road really well, with standard four-wheel drive offering variable torque split and adaptive suspension which equates to no body roll as well as the kind of vice-like grip you’ll struggle to find elsewhere. Along the way, the automatic transmission never clunks through the gears and is always finding the right ratio for the most effortless of drives. As such, despite being a heavy and high-riding car, maintaining high speeds through corners is effortless and results in no crisis of confidence. That extends to the cruise control with braking function, which comes as standard. But our test model featured a step-up from this via the Drive Assist Plus package. This offers partially autonomous driving thanks to Active Cruise Control with Stop&Go function as well as Steering and lane control assistant. These features are the best I’ve experienced in a vehicle, and truly make the X4 an effortless and relaxing drive. All in all, the BMW X4 impresses in every aspect. 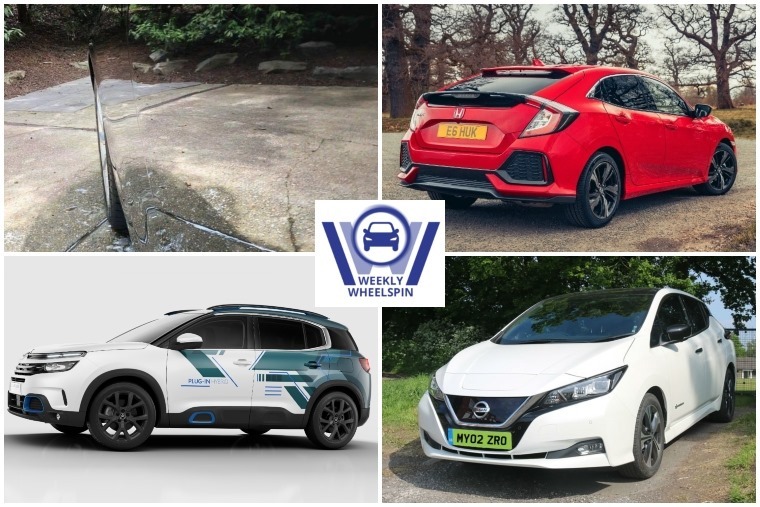 Offering a great level of versatility – from its car-like dynamics to its SUV credentials – as well as outstanding refinement and safety and handling, it could just be the best all-rounder available.